Please join us for the launch of Dimensions of Citizenship: Architecture and Belonging from the Body to the Cosmos, the official catalogue of the US Pavilion at the Biennale di Architettura 2018 in Venice published by Inventory Press. 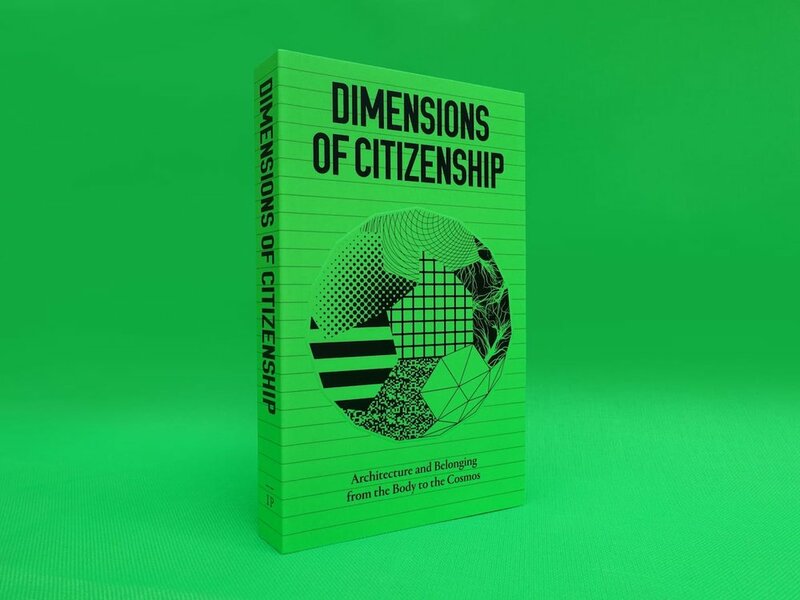 Shannon Harvey, designer, US Pavilion and Dimensions of Citizenship book. Jennifer Scappettone, contributor, Dimensions of Citizenship book. Amanda Williams, participant, US Pavilion. Liam Young, participant, US Pavilion.